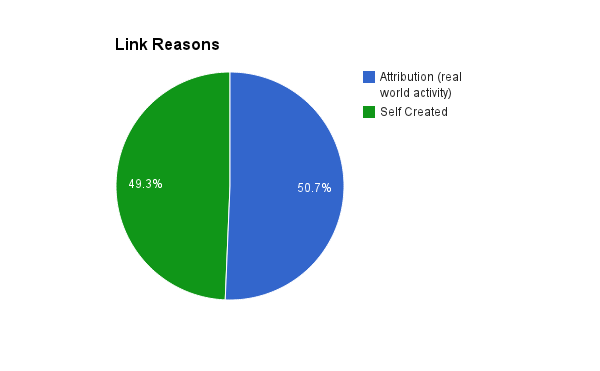 This is an analysis of the Search Engine Optimisation techniques and landscape in the Interior Design industry in Australia with a particular focus on backlink analysis. 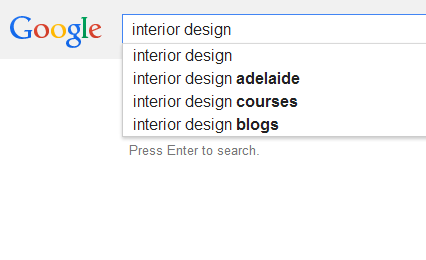 The interior design industry is pretty generous with links. 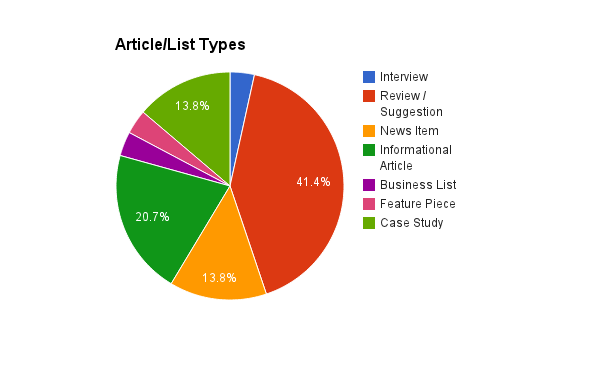 There is a large and active blogging community of both hobbyists and businesses. There are numerous events where designers can show off their latest products and interested people can come and look and then write about it in their blogs, magazines and other websites. As you can see below, this industry is fairly middle of the road. 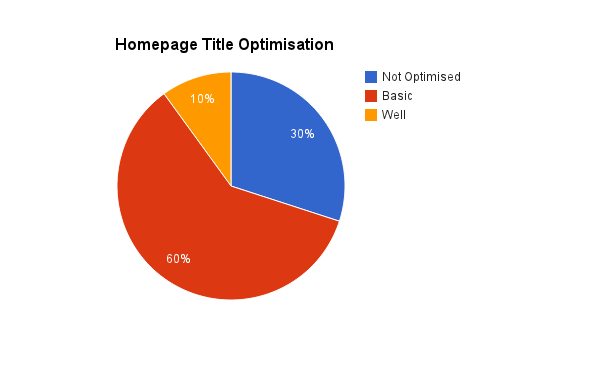 Most homepage titles had basic optimisation with a few not optimised and one well optimised. Many of these were due to the Life Instyle interior design exhibition in Melbourne that a few of the businesses in the analysis had exhibited at. Many bloggers who visited the exhibition went on to write posts about their experiences which included links to the websites of some of the designers who’s work they particularly enjoyed.